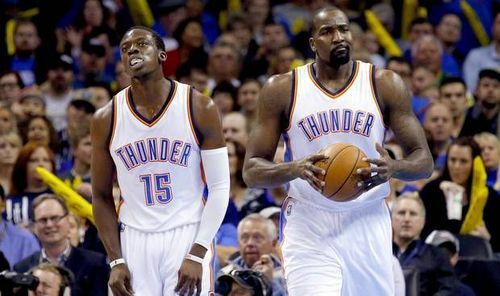 The Thunder were the clear winners of the 2015 NBA trade deadline. I also think so. Bolstered their bench and kind of reinvented themselves on the fly. We now have proven shooters to put out there on the floor.